Browse world-wide festivals, discover artists and DJs, build lineups, follow breaking news and meet like-minded people and much more. 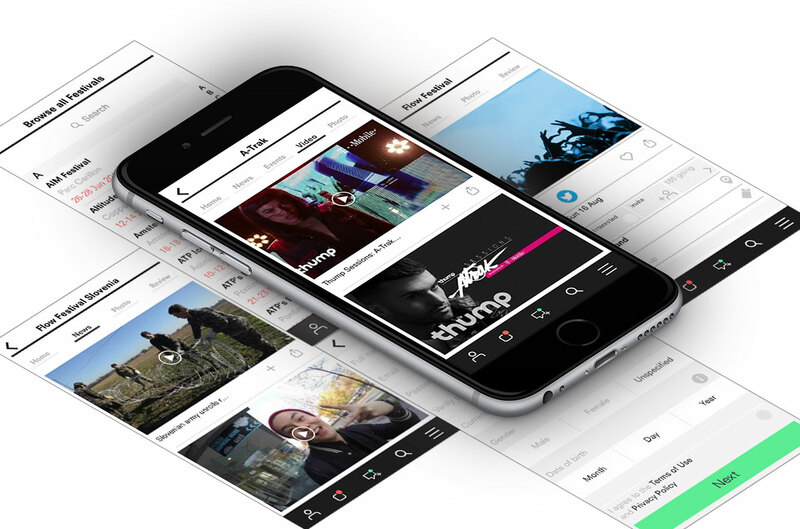 Browse world-wide festivals, discover artists and DJs, build lineups, follow breaking news and your favorite EDM blogs and meet like-minded people and much more. 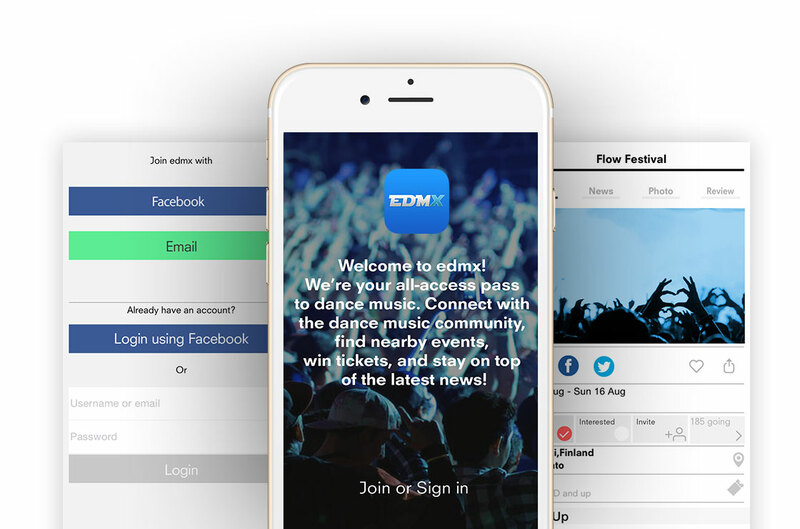 EDMX is your go-to EDM lifestyle source. 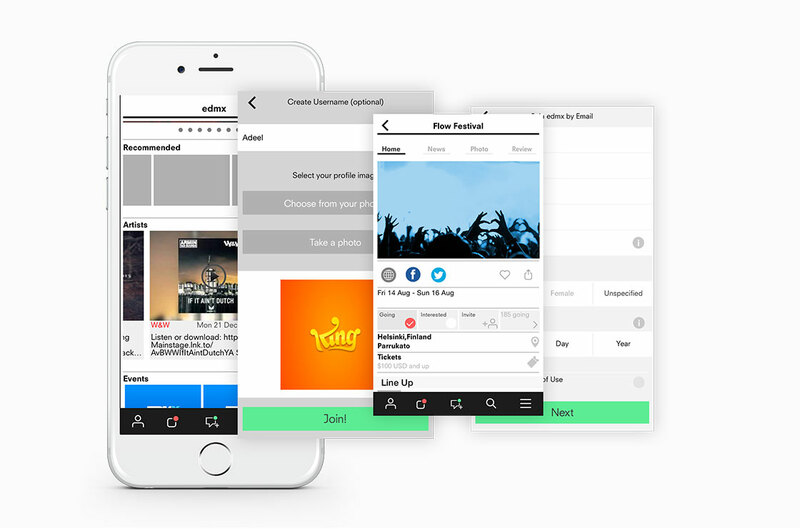 You can make and share lineups for any major EDM event around the world, check-in and keep track of your festival life, be alerted when your artists and events have news pieces, listen to music from your favorite artists and more! There’s so much to explore and find! Hundreds of DJs and thousands of festivals to explore from. 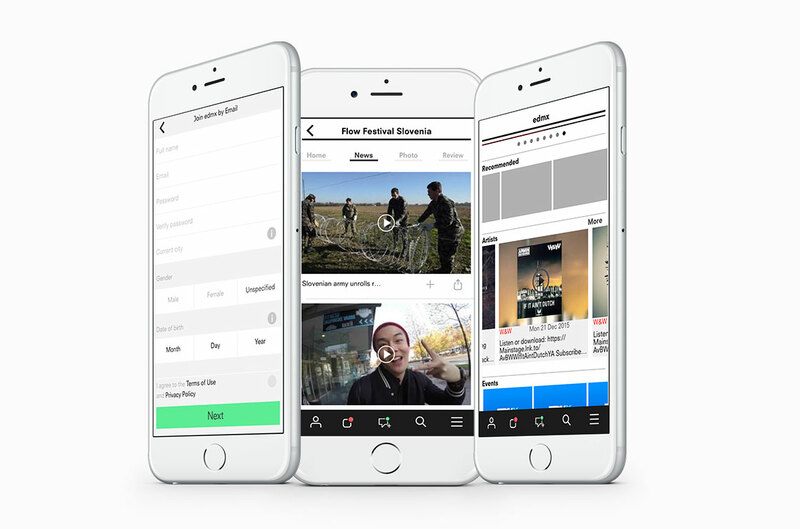 Showcase your festival story through check-ins and badges. You can earn badges for camping, traveling, festival loyalty, and much more. Engage in festival season all year long. We have over 175 events from around the world with full lineups for you to explore. Stay on top of your favorite artists and discover some new music by creating your own custom festival schedule. Don’t miss a set!